The IMS is dedicated to helping people learn to release their view of life as a drama – which merely evokes problems reflecting pain and upset in their daily lives. Understanding and applying metaphysics to everyday life helps them feel better, take control of their lives, resolve problems without stress, and reach a higher potential. Through their exploration, they can learn to live each day with a profound awareness, tackling experiences and life challenges with healthful and positive expression. We disseminate and make our research findings available for the public through seminars, lectures and publications. Metaphysical Science is a study of the science of being and nature of reality. IMS bases its research in Scientific Metaphysics on the work of pioneers Margaret Laird, Mary Baker Eddy, Bicknell Young, and Edward Kimball, as well as the recent discoveries and findings among the physics intelligencia, including Fritjof Capra, David Bohm, Schroedinger, Peter Russell, Amit Goswami, et al. John Naisbit, author of Megatrends, wrote about the increasing interest in spirituality and religion in society. There has been a significant rise in career coaching, motivational speaking, and self-help television like Oprah and Dr. Phil. The IMS newsletter subscriber base has tripled over the last ten years, offering further evidence of a growing number of people who are open to a new approach to handling problems and a new perception of life. The IMS offers regular workshops, seminars, teleconference courses and Facebook discussions that explore the many avenues of scientific metaphysics to discover the endless practical applications of this Science to everyday living. Who you are consciously being in the face of everyday challenges impacts your experience of day by day living. Margaret Laird (1885-1982) was one of the leading metaphysicians of our time. Like other forward-thinkers, Mrs. Laird was willing to follow wherever the premise “All Is Mind” might lead, and found herself propelled into the fast currents of modern thought. This same impulsion produced many books, which comprise one of the most uncompromising statements of monism and its intensely practical application to our daily living currently available. Monism is the theory that there is only one basic existence or principle as the ground of reality – One I-Us. The ideas presented in her books may seem strange or unacceptable to some readers, but an expanding comprehension and a ready listening is appearing. Mrs. Laird was a practitioner and teacher of Christian Science in the Evanston/Chicago area for many years. Her teacher for her primary class as well as for her teacher’s class in the Metaphysical College was Bicknell Young, a student of Edward Kimball. Her fidelity to the Science of Christian Science is unparalleled, and her refusal to compromise her presentation eventually put her out of the Christian Science organization. Her practice and teaching continued privately and then through The Margaret Laird Foundation until her death in 1982. 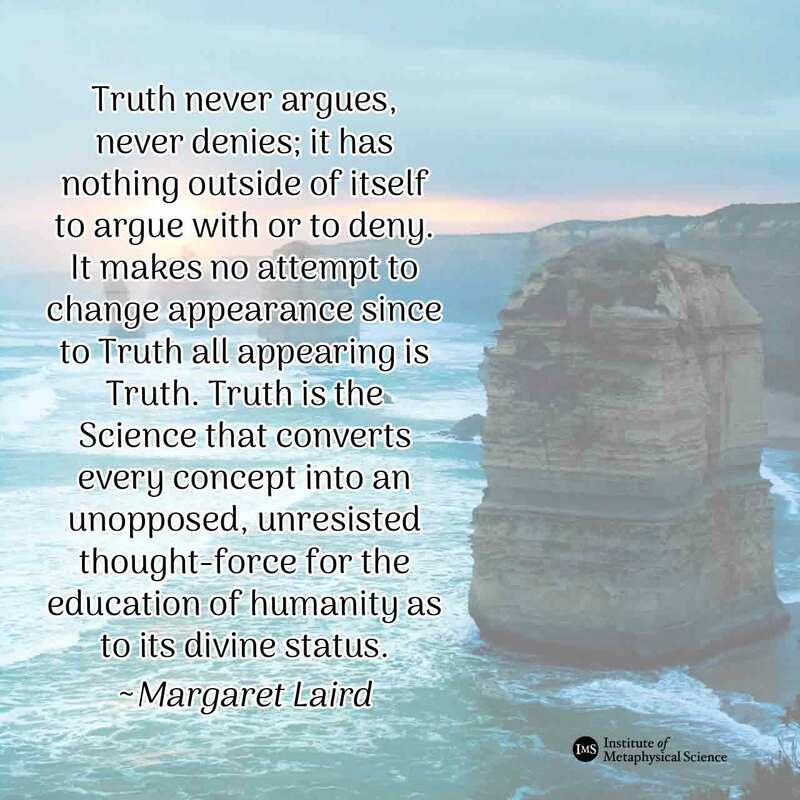 Since Mrs. Laird’s death at the age of 97, the Margaret Laird Foundation (now called The Institute of Metaphysical Science) continues to promote the teachings of Scientific Metaphysics through continued research, publishing a Quarterly Newsletter, classes and seminars on scientific metaphysics. 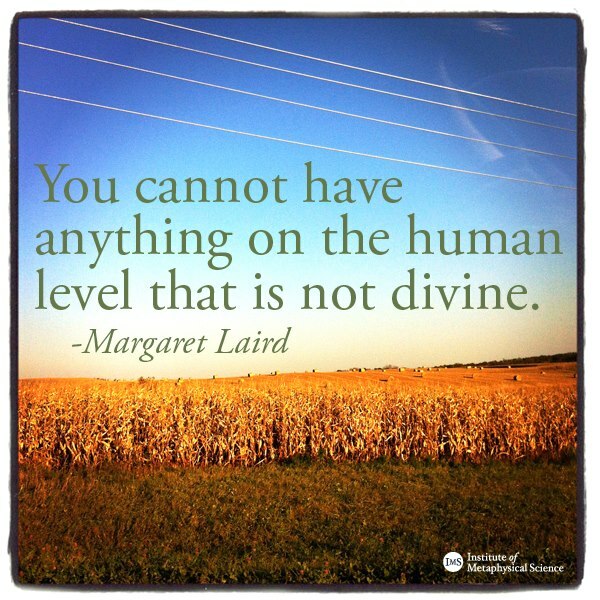 Purchase Margaret Laird’s letters, books and seminar recordings here. 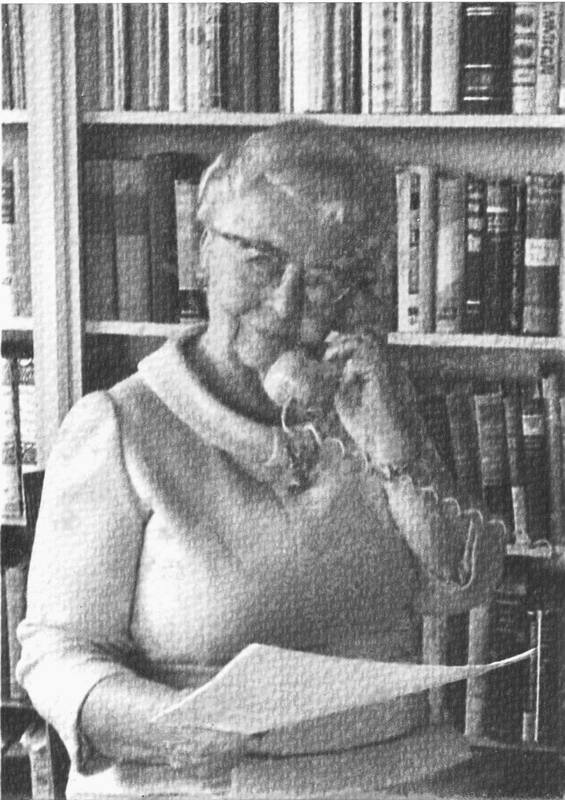 Betty Albee has been a student of metaphysics since early childhood when her mother, a Christian Science Practitioner, guided her early study. Her serious study of Scientific Metaphysics began as a teenager when she first read the revolutionary writings of Margaret Laird from The Margaret Laird Foundation, now the Institute of Metaphysical Science. Betty’s book, Mind Is The Athlete: An Exploration of Consciousness and Cause, presents Scientific Metaphysics in a new format. She is an active practitioner, leader, and teacher in the search for and dissemination of definitive, meaningful and useful avenues for Self-discovering. Currently Betty serves as the President of the Institute of Metaphysical Science. 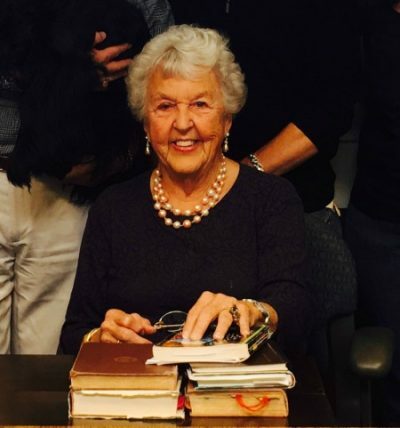 Purchase Betty Albee’s books and seminar recordings here. Discover the books, pamphlets, and seminar recordings available in our store.